Service in 1 Hour! Guaranteed Reasonable Rates! Make sure to ask about our 2-year guarantee on our plumbing! From installation of new fixtures to ejector pump repair, we do it all. Our commitment is to providing honest, professional, and affordable service on every job we take, big or small, residential or commercial, and we want to do the same for you. 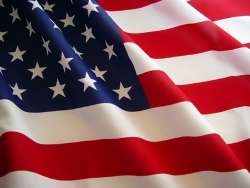 Over the years, Aaron's Plumbing has established an excellent reputation for quality work and dependability. 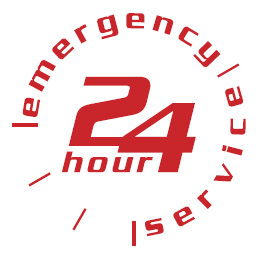 We understand that minutes count when you are experiencing a plumbing emergency so we guarantee prompt, courteous service. Call today for a customized FREE estimate. 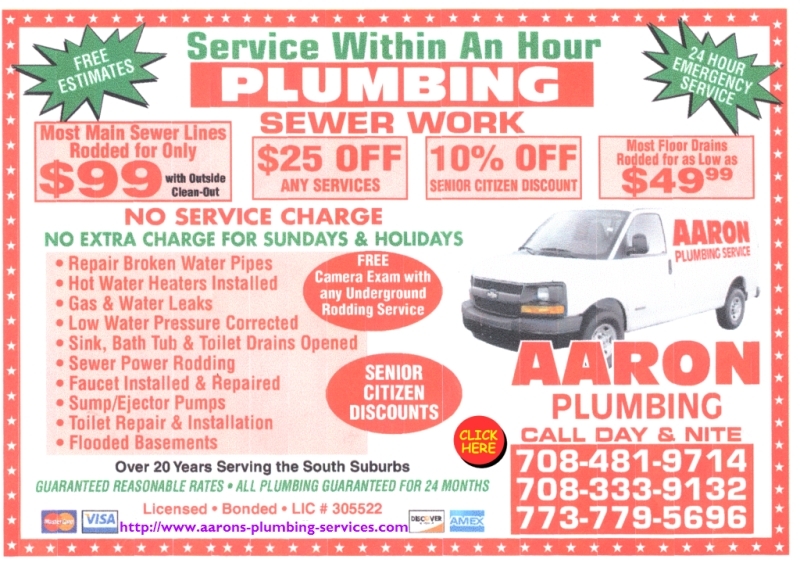 © 2009, 2010, 2011, 2012, 2013 Aaron's Plumbing Services. All Rights Reserved.